Iran is voicing fresh interest in selling gas to Europe. But the idea, which would reduce dependence on Russia, is conditional on the outcome of nuclear talks. 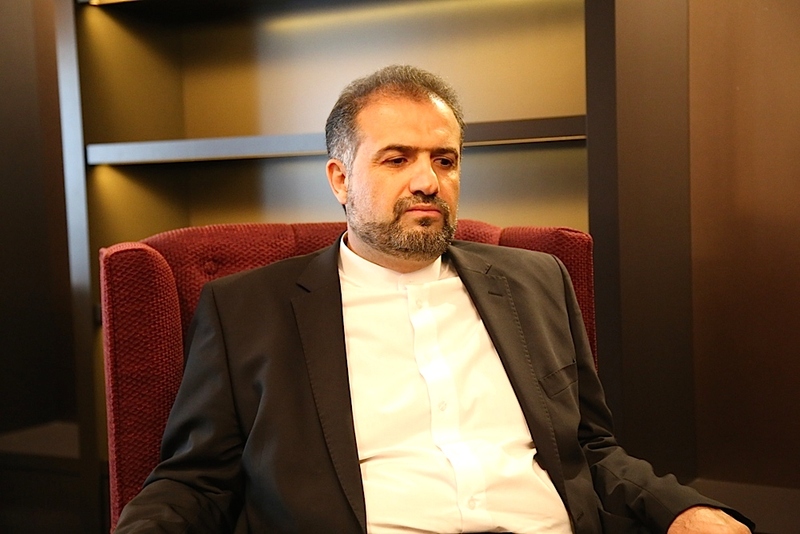 “The transfer of natural gas from Iran to Europe could be an alternative source of supply and could help Europe to diversify its energy sources”, Kazem Jalali, a senior Iranian MP who visited the EU capital last week, told EUobserver in an interview. He added, referring to Iran’s non-proliferation talks with the UN Security Council powers, that: “a final agreement between Iran and the 5+1, God willing, would open a very wide window of opportunity for co-operation. Iran is a good market which European companies can benefit from”. When the EU and Turkey, in 2009, signed an agreement to construct “Nabucco”, a pipeline to supply gas from the Caspian Sea, Turkish leader Recep Tayyip Erdogan said: “We want Iranian gas to be included … when conditions allow”. The US ambassador to Turkey also said Iran could be included “when the time is right”. Nabucco is no longer being built. But a smaller project, the Trans Adriatic Pipeline, to supply gas from Azerbaijan, via Turkey and Greece, to Italy, is under way. Jalali noted that construction of a connecting pipeline from Iran to Turkey “is something feasible” and said EU states should “follow-up on this in a serious manner”. The conditions are better now. The EU, due to the Ukraine crisis, is keener than ever to reduce Russia dependence. 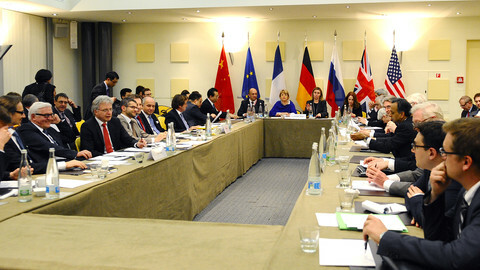 The so-called 5+1 talks in April – the US, the UK, France, Germany, Russia and China - reached a provisional agreement to lift EU, UN, and US sanctions in return for a 15-year freeze on Iran’s uranium enrichment. If they reach a final accord by 30 June, the deadline, it would allow Western energy firms to export the technology and invest the money which Iran needs to make exports viable. Iran is also expected, in The Hague on 21 May, to sign the International Energy Charter, a treaty extending legal protection to private investors. But the gas market isn’t what it used to be. 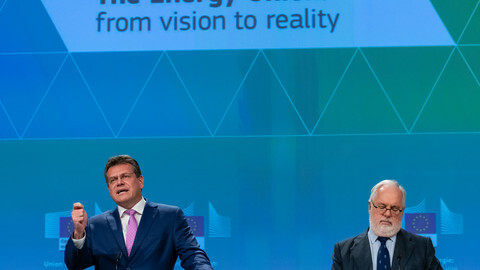 The EU, according to Eurogas, the industry’s trade association, consumed 461 billion cubic metres (bcm) of gas in 2014, 11 percent less than the year before. It’s on course to consume 421 bcm this year. Eurogas predicts 471 bcm in 2035. But if negative trends continue, the figure might be just 394 bcm. One reason is the EU’s post-financial crisis recession. But other reasons are here to stay: a shrinking population; migration of heavy industry; and EU environmental legislation. 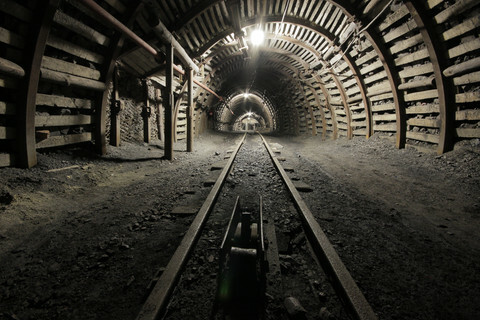 The EU-US free trade treaty is likely to increase US shale gas exports. Russia and Turkey recently agreed to build a new EU pipeline and Israel is lobbying EU capitals to back a Mediterranean Sea gas project. 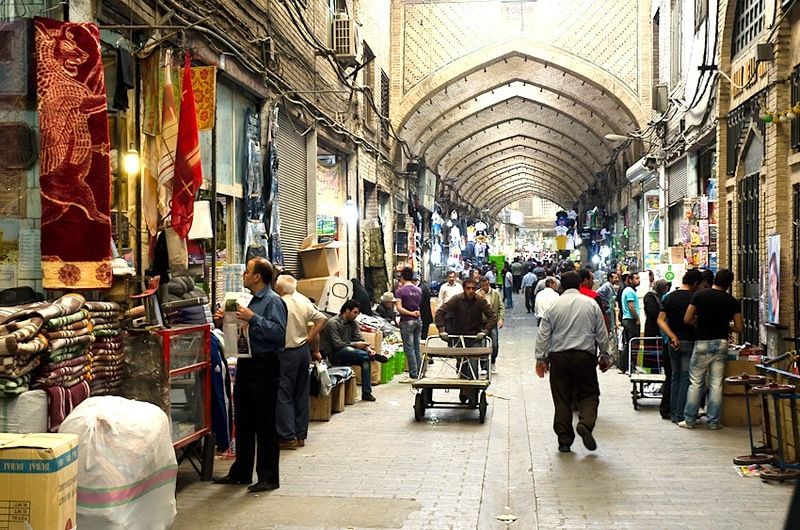 Asked if Iran can compete, Jalali said it has so much gas that it can break into the market. “Iran enjoys the biggest reserves of natural gas in the world”, he noted. “We need to conduct a feasibility study to give an accurate answer. But we believe that a pipeline to Turkey is a good alternative. Iran already has a highly developed transmission network for gas to Iranian households”. It remains to be seen if the 5+1 talks bear fruit. There is tension inside the UN group. For instance, Russia and the US disagree on whether sanctions should automatically “snap back” if Iran violates terms. The nuclear deal faces opposition from Israel and Saudi Arabia, two US allies who abhor Iran, from the Republican Party in Washington, and from hardliners in Tehran. The prospect of a detente is also under fire on human rights grounds. Ryszard Czarnecki, a Polish centre-right MEP and a European Parliament vice-president, said last week that fellow MEPs should have refused to meet Jalali. He noted that Iran executes hundreds of people a year, including political prisoners, and that religious authorities have launched a “broad-based conservative crackdown” on women’s rights. “Such a delegation is not fit to openly visit with the legitimate representatives of modern, democratic nations”. Asked if there’s a risk that Iranian hardliners will reject a nuclear deal, Jalali said: “We should be more concerned about hardliners in [the US] Congress. They’re more of a danger to the agreement. If we reach an accord which protects the interests of Iranian people, there’s no reason for objections from any party in Iran”. 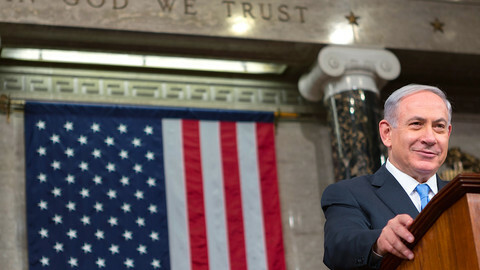 On human rights, he added that Iran is open to outside criticism. “Putting aside some people’s political motives, if there are good things we should do in our country, then we’ll accept those things”, he said. He gave as an example a moratorium, imposed “several years ago”, on executions of minors. Asked if Iranian conservatives would be content for Iranian society to become more Westernised, a potential consequence of political rapprochement, Jalali said: “I don’t believe this will be the case”. “In the past, Iran had good relations with European countries … This is because of Iranian culture. We accept the good things in our interactions with other countries, but we reject the bad things in the values that we see. For anyone familiar with history, there were many cases in which savage countries attacked Iran, but they didn’t change our values. In fact, the opposite was true. When they entered Iran, and spent some time in Iran, the aggressors changed their culture”. 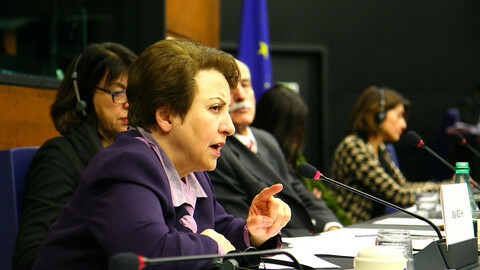 Nobel winner Shirin Ebadi has said Iran should stop public executions and stop hanging children to show that an EU human rights dialogue would make sense. 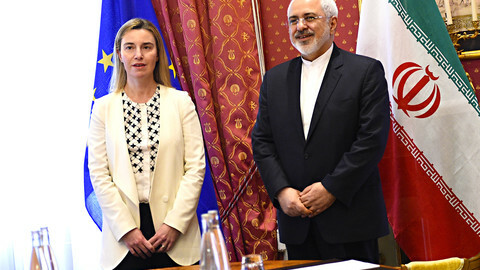 If or when Iran open to the world, there's no guarantee the EU will be its preferred partner, amid competition from the China, Russia, and the US. Iran and world powers have reached a nuclear deal with the potential to transform Middle East politics, sources report.